If you are looking for a trusted advisor that not only understands the distinctive details of your industry, but who can also assist with accounting, tax preparation and other financial services, our Bellingham CPA can help. We offer a FREE Initial Consultation to business owners throughout Bellingham and surrounding communities. 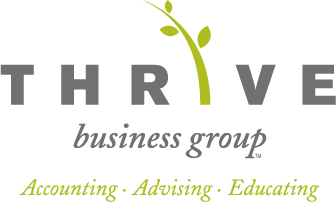 Improve the financial health of your medical practice with practice management consulting, bookkeeping services, and accounting solutions from Thrive Business Group. We work with doctors, dentists, chiropractors, veterinarians, and other types of medical practitioners. Send us an e-mail or call us today at 360-746-8738 and ask for Siobhan Murphy to discuss your specific industry needs with an experienced Bellingham CPA.